According to the ABS census, 6,117 young Victorians aged 12-24 are homeless on any given night. Assisting our country’s most vulnerable by working together to aid young people to exit homelessness is crucial. The first step is to provide secure medium to long-term housing, which allows them to focus on rebuilding their lives and plan their futures. 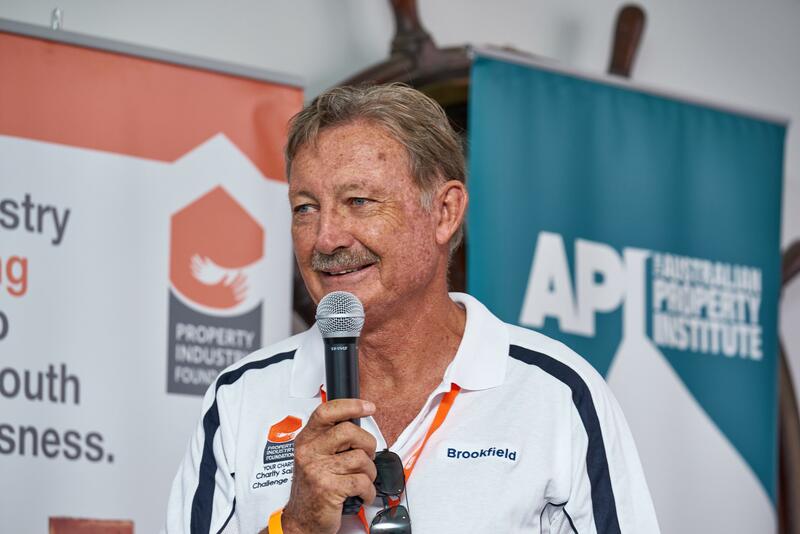 John Bertrand AO, America’s Cup Winning Skipper, is the Property Industry Foundation (PIF) Event Patron for the Charity Sailing Day, believes that kids are our future. He considers it the fundamental responsibility of every adult to encourage the health and well being of young people. John Bertrand, AON President and Americas Cup Winnings Skipper“The biggest challenge to breaking a vicious cycle and climb your own Everest is not having a community of support. PIF is doing this by partnering with its charity beneficiaries and the property industry to build homes to reduce youth homelessness,” said Mr Bertrand. Mr Bertrand is pleased to support PIF in their endeavours to help homeless young people. 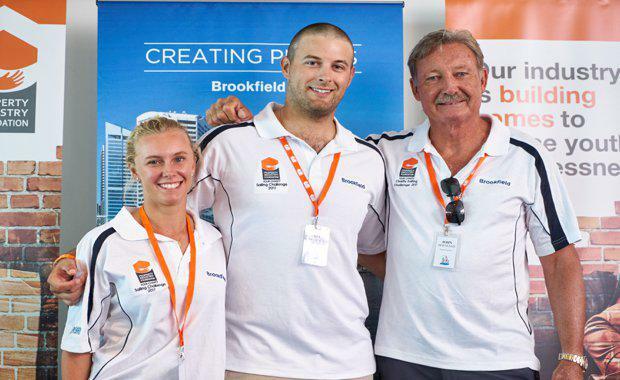 The Property Industry Foundation Charity Sailing Day, sponsored by Brookfield, will raise required funding in support of the construction of housing, championed by prominent Australian youth charities such as Lighthouse Foundation and Whitelion/Open Family Australia. 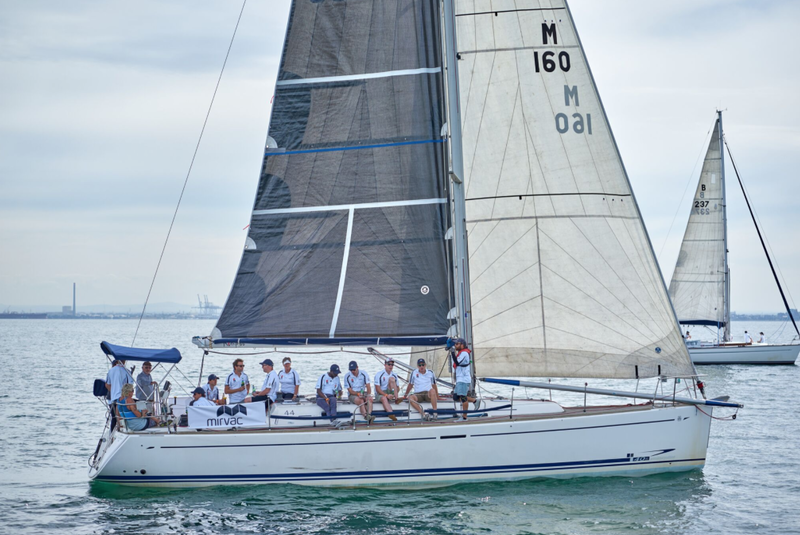 The PIF Charity Sailing Day on March 24 was a strong success with 38 yachts covering Brighton Beach. over 400 sailors attended including John Bertrand, AO, America’s Cup Winning Skipper as the Event Patron. The event raised in excess of $90,000 to fund the construction of housing for homeless young people. major fundraisers for the day: Brookfield, Mirvac, Multiplex and Frasers Property.